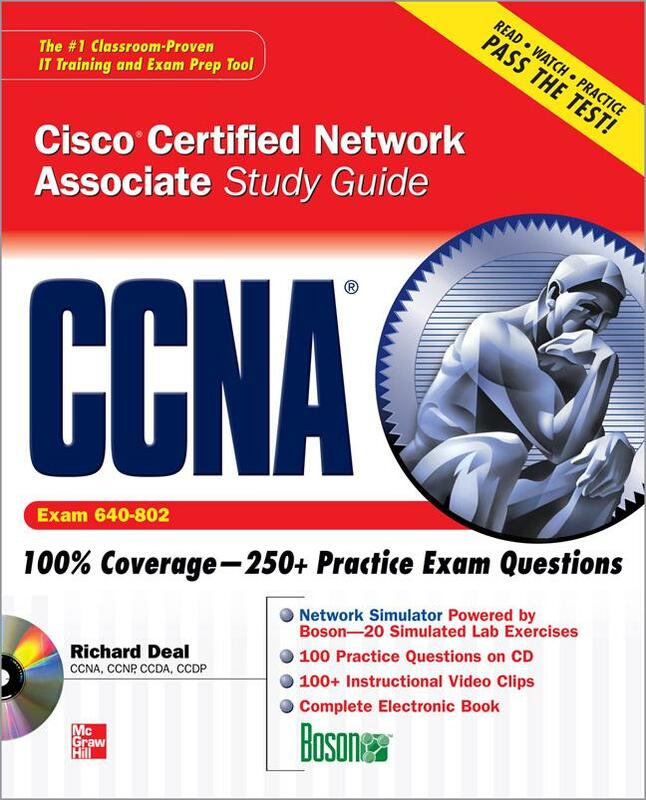 Richard Deal, CCNA, CCNP, CCDA, CCDP, is a certified Cisco instructor and a Cisco certification test writer. His consulting company, The Deal Group, provides network consulting and training services nationwide. Richard is the author of the previous edition of this book and Cisco PIX Firewalls.